I grew up in Chilton, Wisconsin and graduated from the University of Wisconsin Whitewater with a B.B.A in accounting as well as my master’s in professional accountancy. During my time in college, I was a starting pitcher on the baseball team. 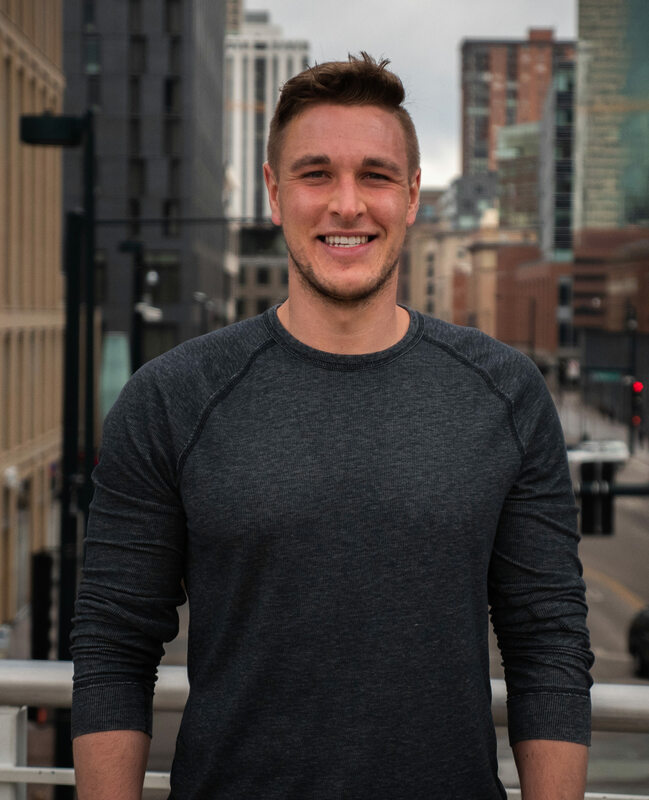 After graduating, I moved to Milwaukee and began my career with Ernst & Young servicing both public and private clients primarily in the manufacturing industry. However, my main client was in the retail industry (department store Kohl’s), which allowed me to gain experience in a SOX environment, better understand financial reporting and develop my technical accounting skills. Auditing was a great place to start my career, but eventually I transitioned into several industry roles. My most recent experience was at a mid-size manufacturing company in Milwaukee, where I wore both a corporate accounting and SEC reporting hat. This expanded my skill set tremendously as I worked through a SAP implementation, managed the Corporate close process and was the main preparer on the Company’s 10-Q/10-K filings. Outside of work, I am very passionate about health and fitness as I spend most of my time being active (lifting weights, hiking, any sporting activity). I am a die-hard fan of any Wisconsin sports team, specifically the Green Bay Packers and Milwaukee Brewers.